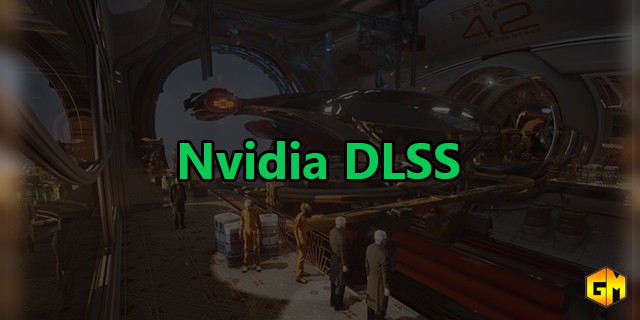 Home / benchmark / gpu / News / nvidia / 3DMark Port Royal Performance Soars up to 50% with NVIDIA DLSS. 3DMark Port Royal Performance Soars up to 50% with NVIDIA DLSS. 3DMark Port Royal Scores Soar with NVIDIA DLSS.